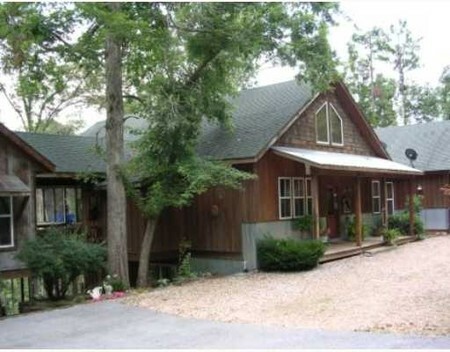 This magnificient property sits on 4.5 acreas of the War Eagle River with over 400 feet of river frontage. It adjoins 12,000 acreas of the Hobbs State Park - Conservation Area; Arkansas's largest state park in land area. Over 3400 sq. feet. Great place for fishing and hunting, hiking, mountain biking, or horseback riding. Wildlife galore! Two miles to the War Eagle Mill and three (3) miles from the new Hobbs State Park-Conservation Area Information Center on Highway 12 East. For more information, this property is listed with Harris-McHaney Realtors in Rogers, AR.